Manikarnika – The Queen of Jhansi Box Office Day 9: Kangana Ranaut starrer Manikarnika hit the theatres last week and it has managed to impress the audience. This can well be evidenced from the fact that Manikarnika – The Queen of Jhansi, which is in its second week, is actually collecting in the similar range. On Saturday, the film brought in 5.25 crore, which pretty much tells the tale. With this, the overall total has now reached 69.90 crore. The film needed much higher jumps in order to be a reasonable theatrical success. However now it would have to rely on non-theatrical revenues [satellite, digital] as well in order to cover the costs. Next major target for the film is to go past the lifetime number of another female centric film, Veere Di Wedding [83 crore], and eventually it should manage to do that. 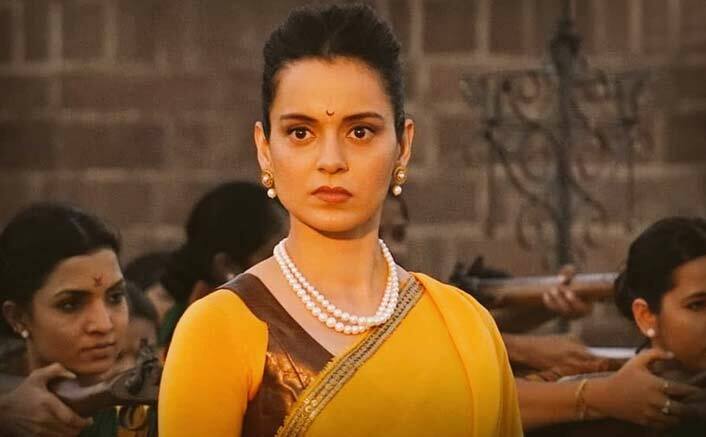 The post Manikarnika – The Queen of Jhansi Box Office Day 9: This Kangana Ranaut Starrer Stays Afloat! appeared first on Koimoi.